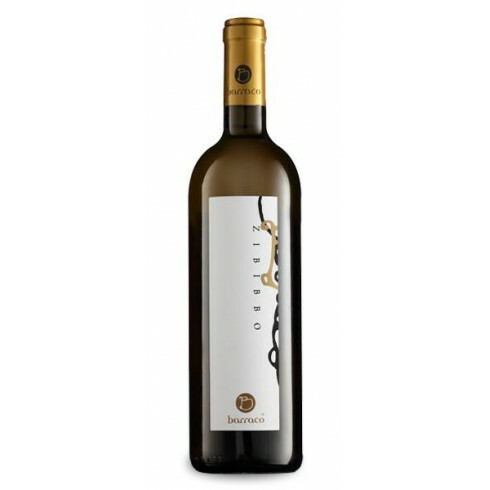 Zibbibo from the young and passionate artisan wine producer Nino Barraco from the historical Sicilian wine region Marsala. 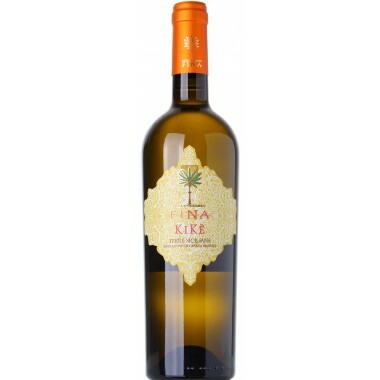 A unique naturally produced dry straw yellow wine made from the local Zibbibo (or Muscat of Alexandria) grape. 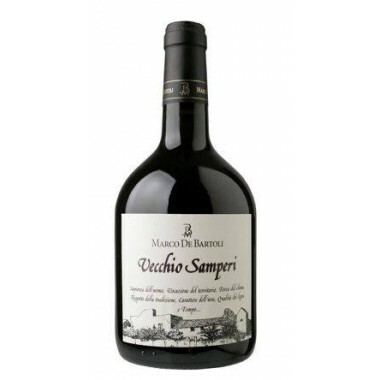 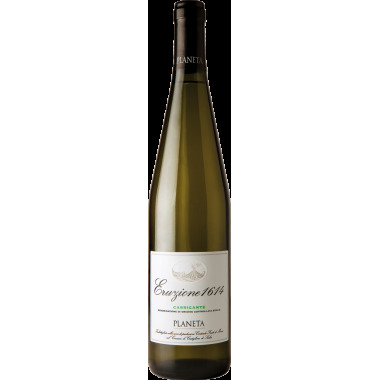 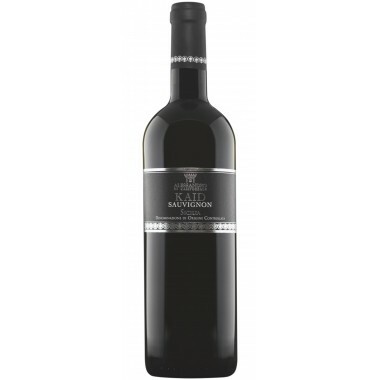 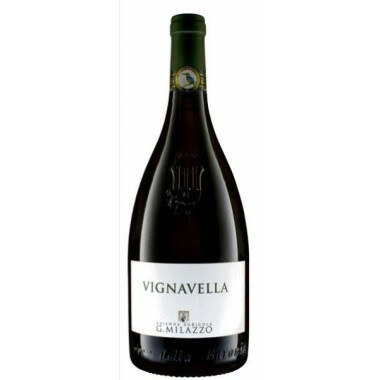 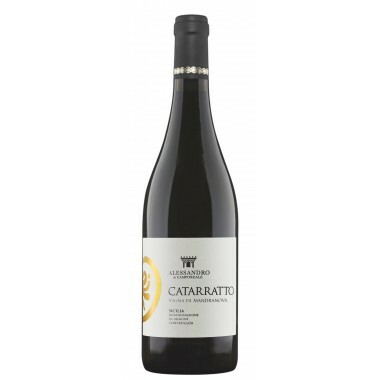 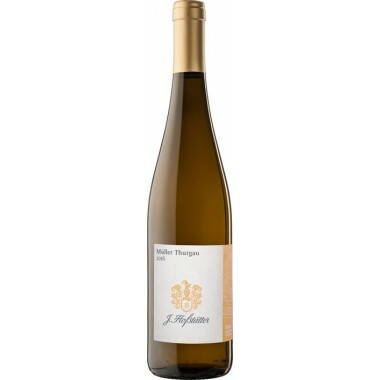 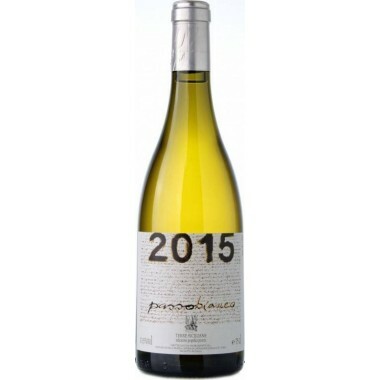 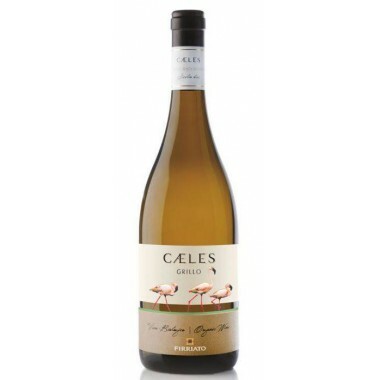 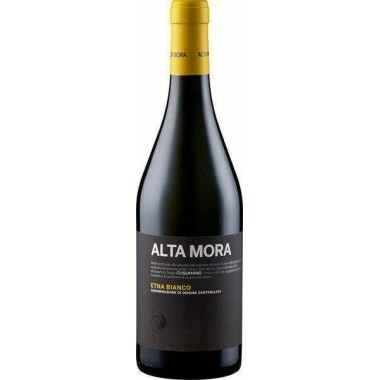 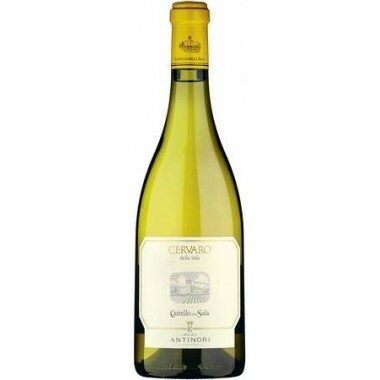 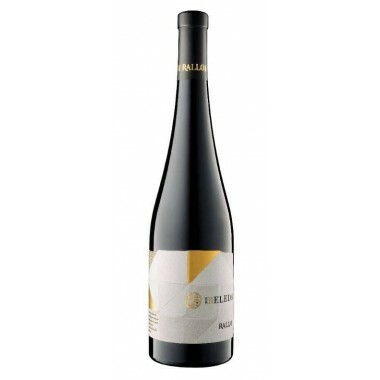 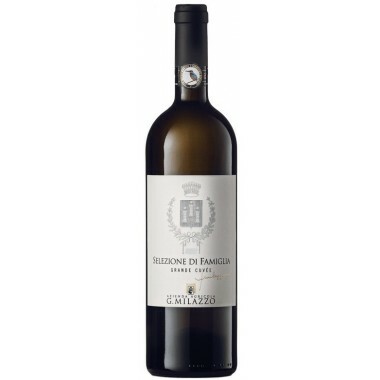 A wine with aromatic sensations, great salty sensation and long persistence. 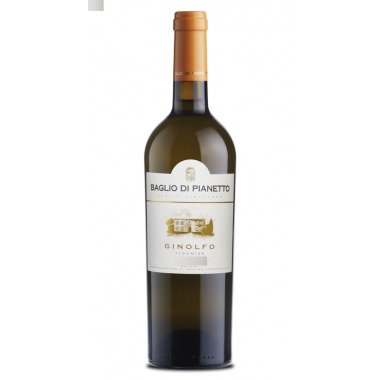 Bouquet Rich and complex with classic aromatic scents enriched with lime, cedar, orange and grapefruit peel, nuances of basil and rosemary. 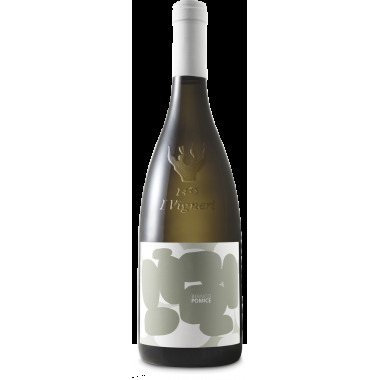 Taste Dry, spicy and complex, great flavour and persistence on the palate. 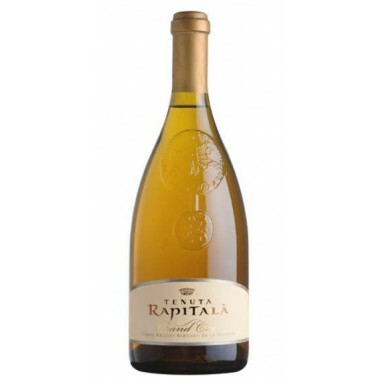 Pairs with Pasta with spicy sauces, thai cooking, fish baked with citrus fruit. 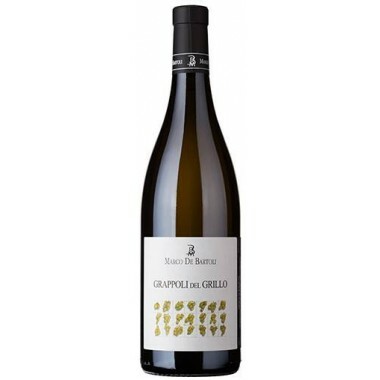 Serve at 12-14 C.
The Zibbibo vines for this Zibbibo white wine grow in Nino Barraco’s black clay and stonefilled vineyards outside Marsala in Western Sicily at altitudes between 0 and 120 m.